Bulk buy Aperitif | Bar supplier | Buy Aperitif in bulk | Aperitif Wholesale | Vermouth Suppliers — Emporia Brands Ltd. This is a story that began a long time ago, in 1779 to be exact in Bassano del Grappa, the heart of the Veneto Region of Italy. 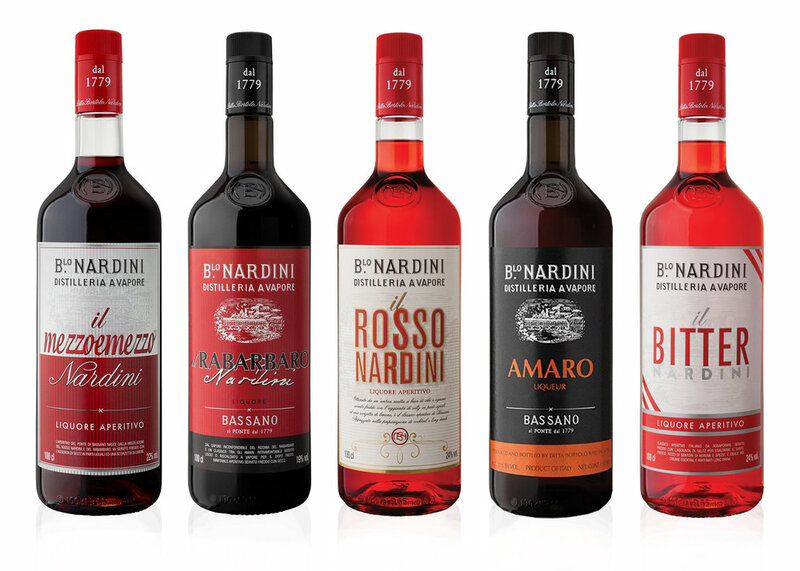 Here Bortolo Nardini distilled his grappa, and the story of the Nardini Distillery began. Alongside Grappa the Nardini Distillery also make a premium range of well-known and loved Aperitifs including the famous MezzoeMezzo.